Is the demand for new housing low? Rudy Gutierrez of Roofers Coffee Shop thinks there’s a shortage of skilled construction laborers and that extending deferred action to undocumented immigrants could allow them to apply for work permits. 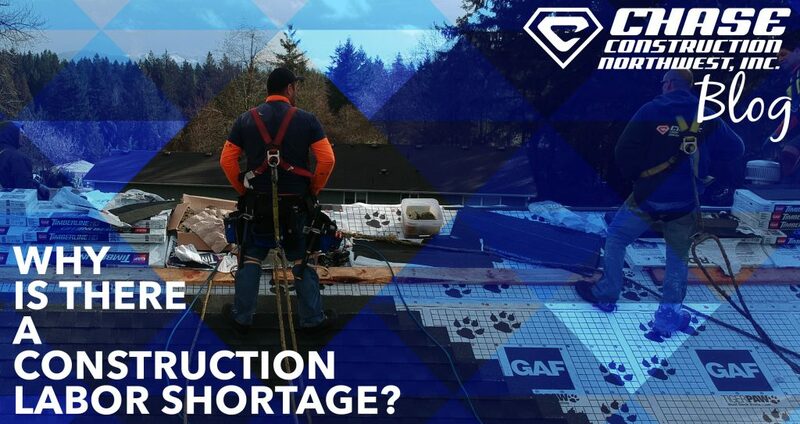 The market demand for new construction may be high, yet a shortage of labor may mean the desired construction isn’t built. Gutierrez’s analysis may be correct given that the National Association of Home Builders (NAHB) finds that immigrants account for 30 percent of construction labor (45 percent for roofers). Since such a large proportion of construction workers are immigrants, it makes sense how a labor shortage could arise from policy that negatively impacts immigration. Why is the proportion of immigrant labor in construction high? An additional study from the NAHB suggests an answer to this question. Only 3 percent of respondents, aged 18-25, want to work in the construction trades. In response to this finding, economist Scott Sumner discusses possible reasons for a construction labor shortage. Millennials grew up with indoor activities and have less physical labor experience. In addition, the Great Recession may have framed construction trades as less reliable, and laborers may have increased difficulties of relocation. GAF’s Hire a Hero Roofing Academy can help! Allowing undocumented immigrants to apply for work permits is not the only available technique to increase the supply of construction labor. With its Hire a Hero program, GAF and its partner, ProTrain, are doing everything they can to train veterans for the roofing industry. The program is a success in the Pacific Northwest and has a great deal of room to grow. Bringing more veterans into the roofing industry by guiding, training, and certifying them is an innovative way to lessen a construction labor shortage. Since their peaks before the Great Recession, total employment has increased at a quicker pace than construction employment, leaving construction employment in a depressed state. Existing home prices are higher than their previous peak as well, suggesting that demand for housing might be high and that there could instead be a supply issue. Immigrants make up a large minority of construction workers, and extending deferred action for undocumented immigrants could alleviate this possible supply issue by allowing undocumented immigrants to acquire work permits. Hire a Hero is an innovative way to help veterans as well as to bring more labor to the construction industry. What other factors do you think could be negatively impacting construction employment? Tell us in the comments! Is your roof getting old and worn out? 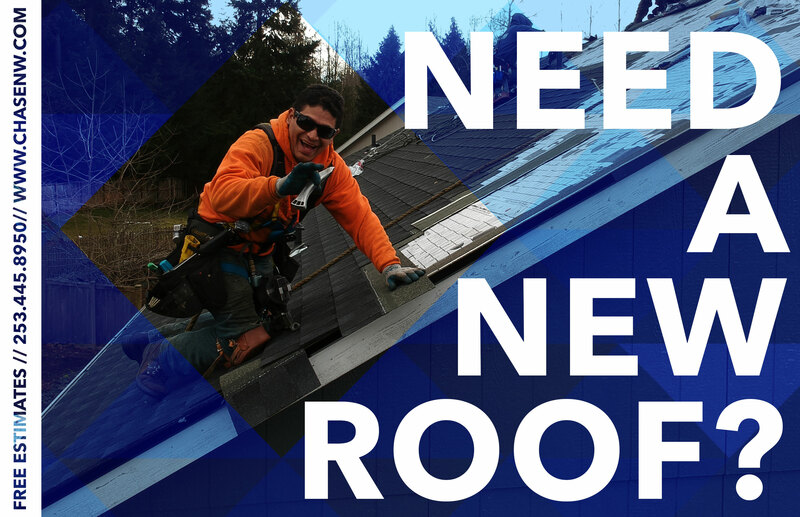 Chase Construction North West, Inc. has been installing new roofs for 16 years, and we’re very proud to be a Master Elite® roofing contractor with GAF for 8 years and counting. Contact us today by filling out our free estimate form or calling us at 253-445-8950. I found this very interesting. I did not know that Millennials played a huge role in why immigration labor in construction is high. It’s an interesting phenomenon, for sure. As the cost of immigration labor is very high and the country is not fully recovered from the losses that have occur in past years. Most of the labor that comes from different parts of the country is decreasing that result in immigration cost higher than before.